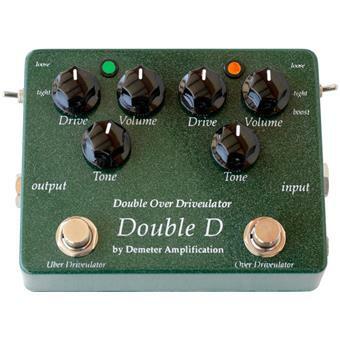 The DD-1 Double D/ Double Overdrive pedal is Two Over Drive circuits in one, which can be used separately or together. There are two different over drive circuits used. The first is our standard over drive circuit. 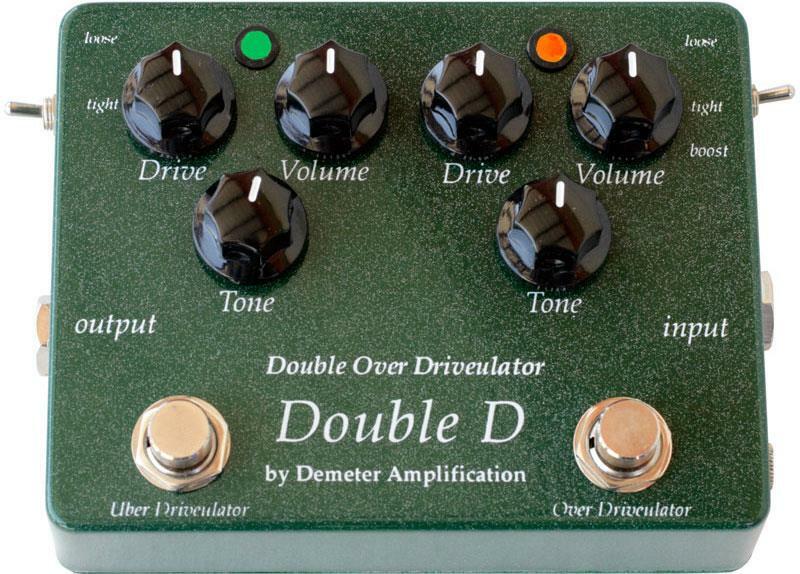 The Overdriveulator is a very versatile overdrive pedal with Amp like Clipping. 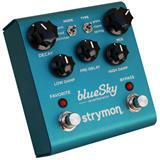 Cleans up very nicely for an edgy boost sound or turn it up to a full heavy overdrive sound. The unit has two modes of operation: Loose, that uses Germanium diodes in the overdrive circuit for an old school vintage sound or Tight mode using silicon diodes for clipping for a tighter more modern tighter edgy sound. 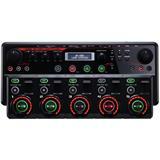 The unit has a Drive control that can turn up the gain of the drive circuit 100 times. A very wide range and musical sounding tone control and a volume control to keep the gain under control, can be used as a clean boost. Also included is a trim pot to set the output gain. 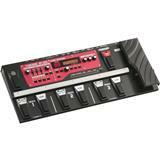 This unit is True Bypass using an ALCO heavy duty Footswitch. This is the first Distortion in the Pedal the second Drive Circuit is Our NEW UberDriveulator. The Uberdriveulator is a much cleaner drive circuit with more headroom and can operate in two modes the Loose mode is similar to the tight mode of the Standard Overdrive but with a bit more headroom and the tight mode which has even more clean headroom and much more output power. The unit has a Drive control that can turn up the gain of the drive circuit 100 times. A very wide range and musical sounding tone control and a volume control to keep the gain under control, can be used as a clean boost. 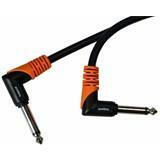 Also included is a trim pot to set the output gain. 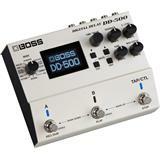 This unit is True Bypass using an ALCO heavy duty Footswitch. Used together the two overdrives can deliver a gain of over 1000 times, for more sustain and drive than anyone could ever use and thanks to Demeter’s innovative circuitry no RF or noise problems. Hand built in the USA using the finest components possible.